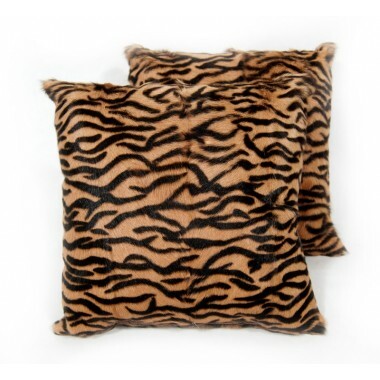 Cushions There are 30 products. 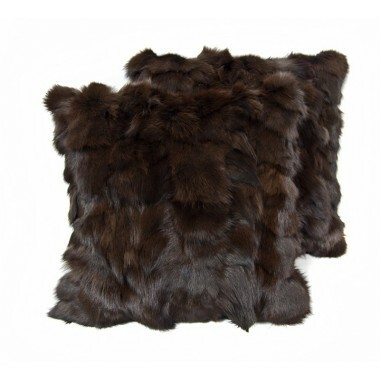 Leather and fur cushions. 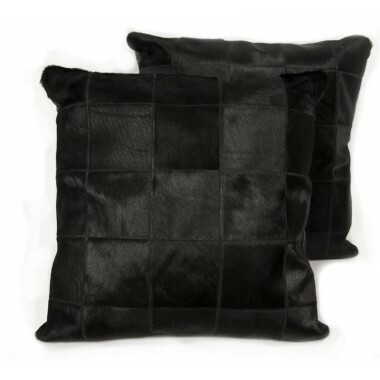 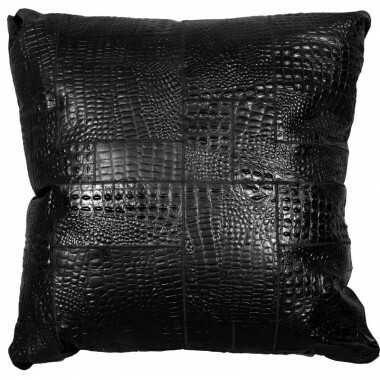 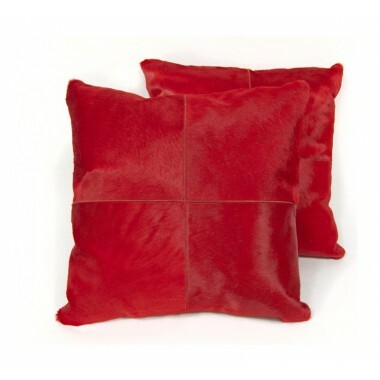 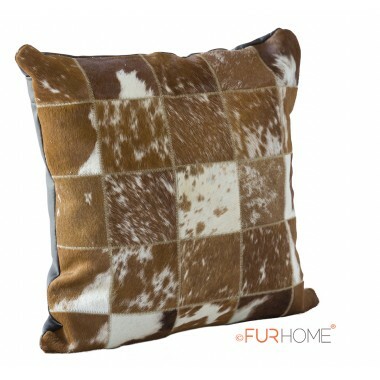 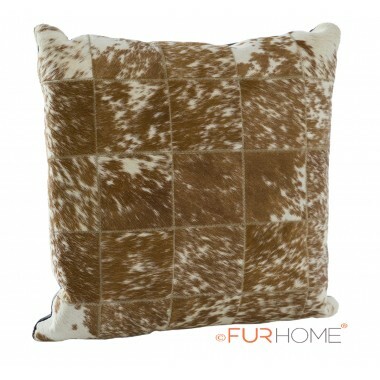 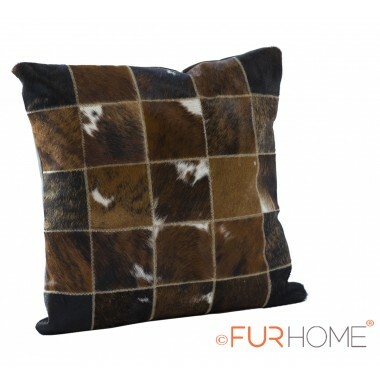 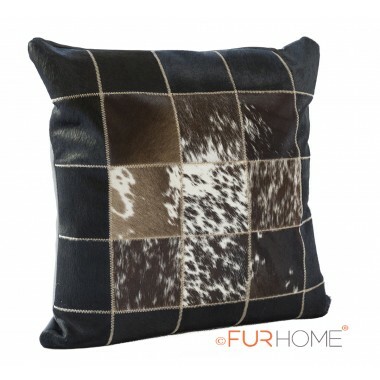 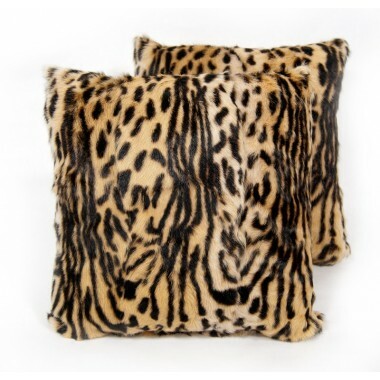 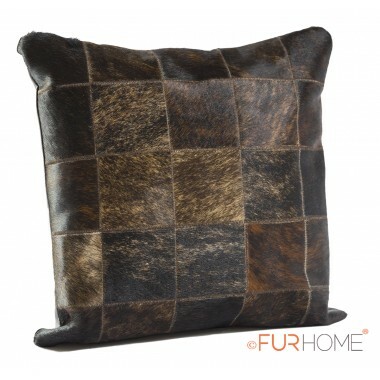 Made by genuine, hypo-allergic cowhide leather, authentic fur or even sheepskin, these decorative pillows and cushions will add a soft, warm and luxurious tone to your living room. 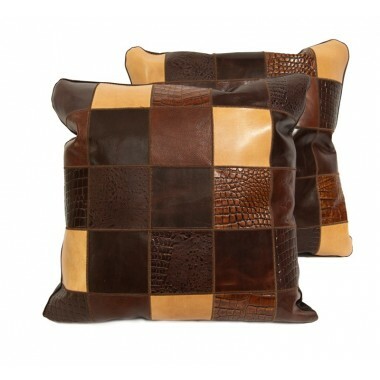 Splendid designs and patterns that will match any kind of couch or sofa, these cushions will add the final touch of decoration in your home or office setting. 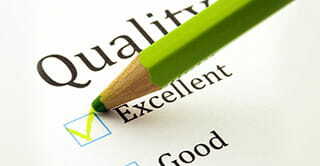 But their uses don’t stop there. 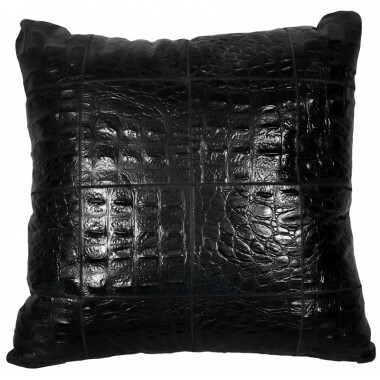 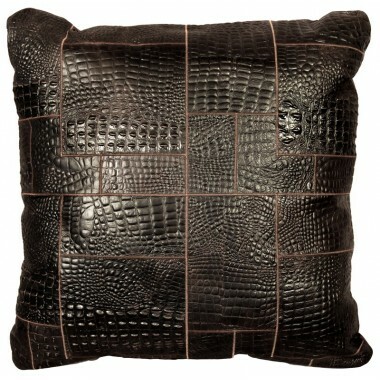 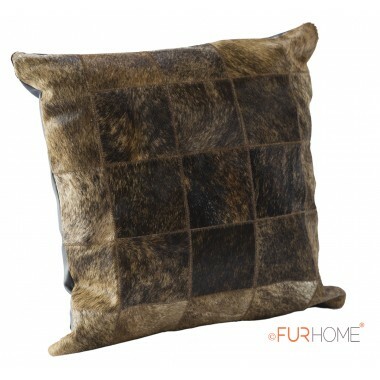 Large floor cushions are trending in home deco. 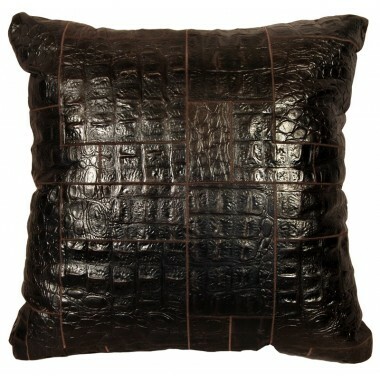 Giant sofa-like cushions are the modern answer to a classy armchair. 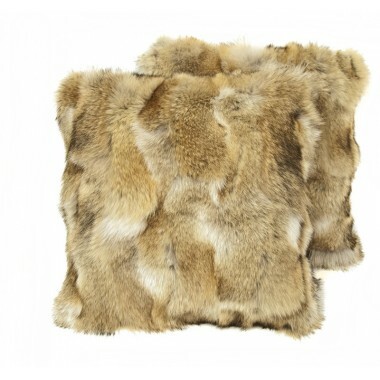 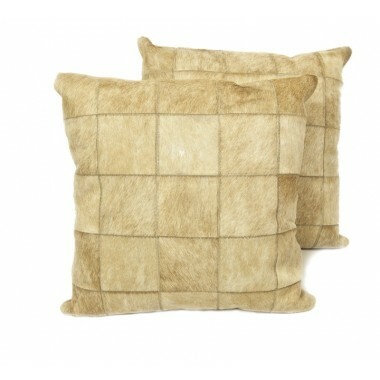 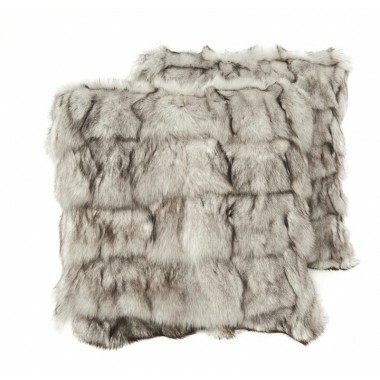 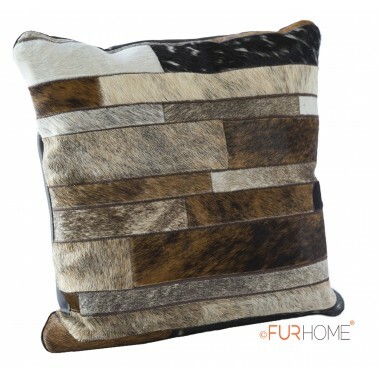 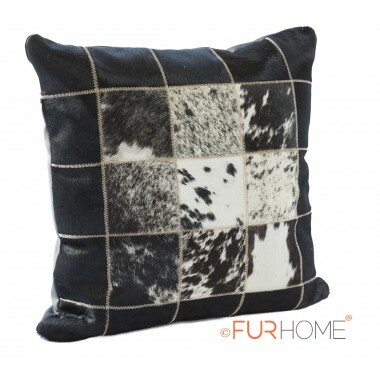 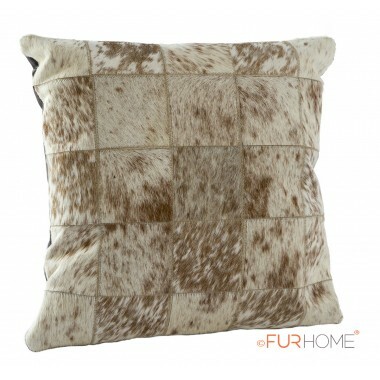 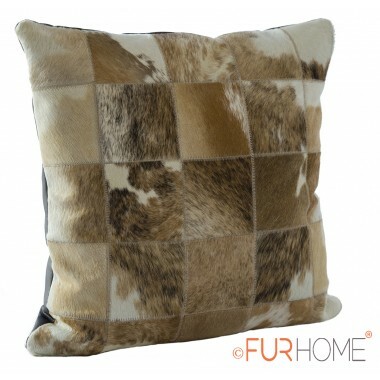 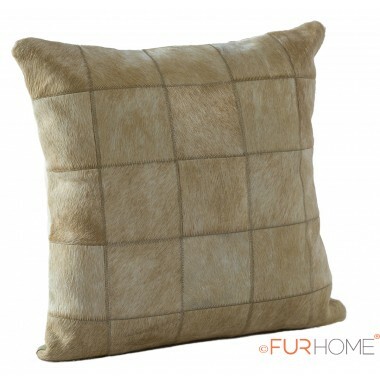 Combine a fur cushion with a fur throw and raise the warmth of your house to a new scale. 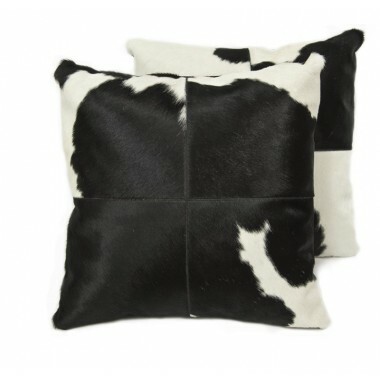 Not exactly what you were looking for? 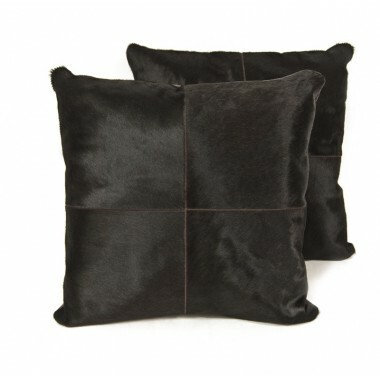 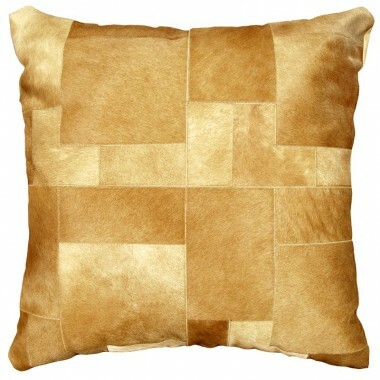 As with all of our hand-made products, these cushions can be made to order. 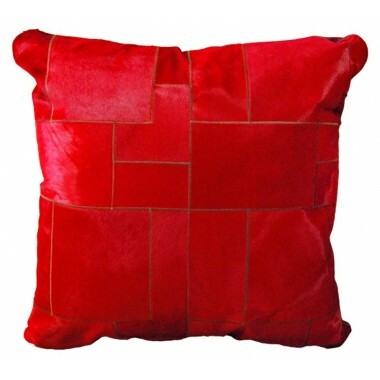 Do you need a different dimension, color or pattern? 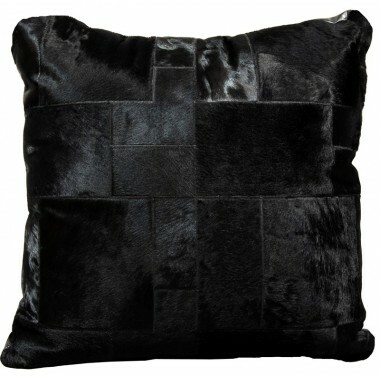 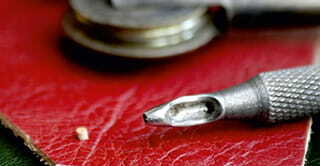 Or do you have a completely different upholstery idea in mind? 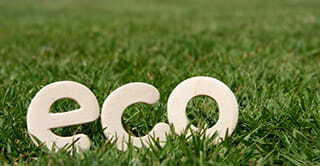 We can help with all kinds of decoration projects, so don’t hesitate to contact us. 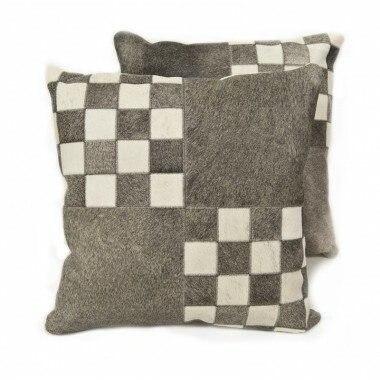 Notice: for orders outside of Greece we are only sending the cushion covers (without the filling) to keep the cost as low as possible, so we can offer you free worldwide shipping!